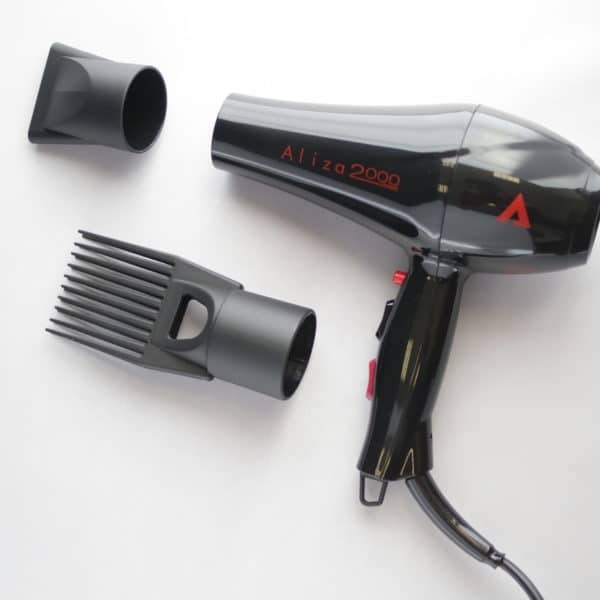 The Aliza Hair Dryer 2000 Ionic is an ultra lightweight, personal use hair dryer which gives professional results. 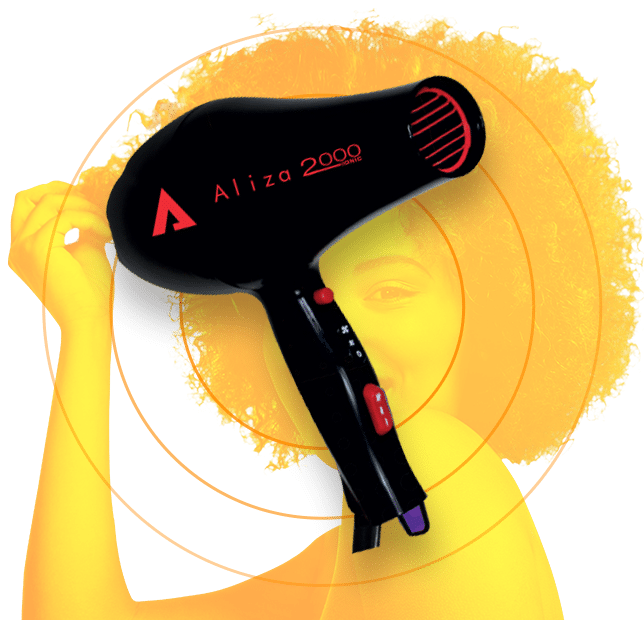 With it’s dual speed control, multiple temperature settings and ionic technology, the Aliza Hair Dryer 2000 Ionic makes hair styling easy with gorgeous results every time. 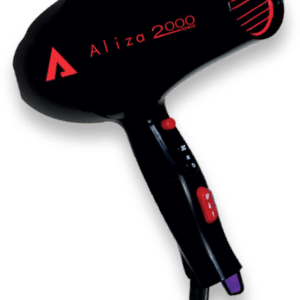 The Aliza Hair Dryer 2000 Ionic has been carefully designed to give you absolute control and options for your hair type. 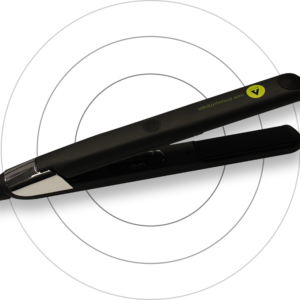 It features dual speed control, 3 temperature settings and a cool shot function, so you can find the right setting for your hair. 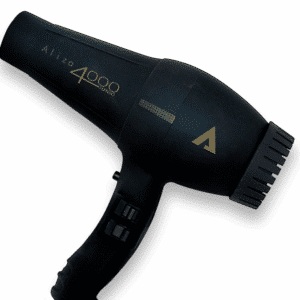 With its ionic technology, you can moisturise your hair while you dry for a sleeker, healthier finish. 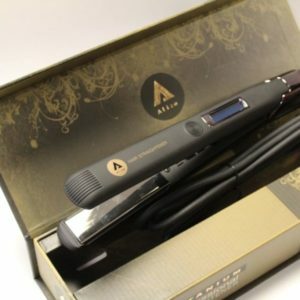 It has a useful eyelet for suspension and has both a quick dry nozzle and afro comb attachments, making it quick and easy to use while allowing for professional quality styling.